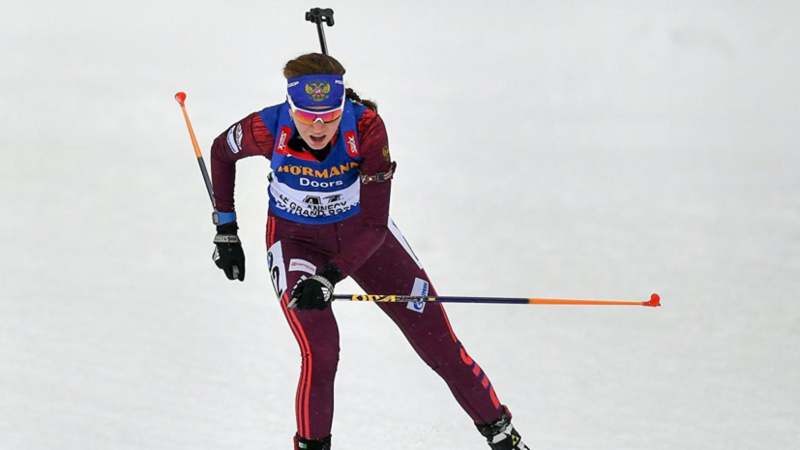 Russian biathlete Victoria Slivko won the sprint race at the IBU Cup in Switzerland. The athlete won with a score of 23: 39.3 seconds. The second place was taken by another Russian woman, Ulyana Kaisheva, who lost Cream 3.7 seconds. The third was the German Yanina Hettich (+30.4 seconds). Valeria Vasnetsova came to the finish line fifth (+1.09.1), Elizaveta Kaplina - ninth (+1.32.8). Earlier it was reported that IBU did not punish Martin Fourcade for negative remarks about Alexander Loginov. Did the referee give a camp to Morata? "Four games fell for me because of that"
Toni Duggan: "When I was little, I felt ashamed to say that I played football"